Families are always looking for fresh ideas for creating delicious, simple dinners. 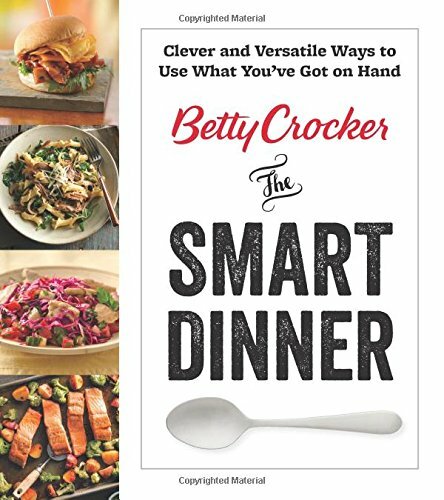 The Smart Dinnerprovides more than 125 recipes, with tips and techniques for creating dinners everyone will love and that make the most of on-hand ingredients. 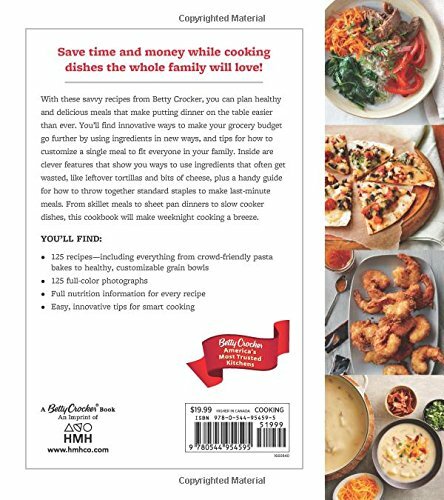 With genius tips for cooking with fresh, wholesome fixings, the book empowers home cooks to become more resourceful, accomplished, and eco-friendly. Flavor-filled meals such as One-Pot Pizza Quinoa with Sausage, Onions and Peppers or Fattoush Saladshow readers how to cut food waste while serving up new family favorites. From clever uses for carrot tops, to how to make flavorful bone broth, to turning day-old bread into a rave-worthy salad, this is the ultimate companion for home cooks. Includes more than 100 photos and full nutrition information.